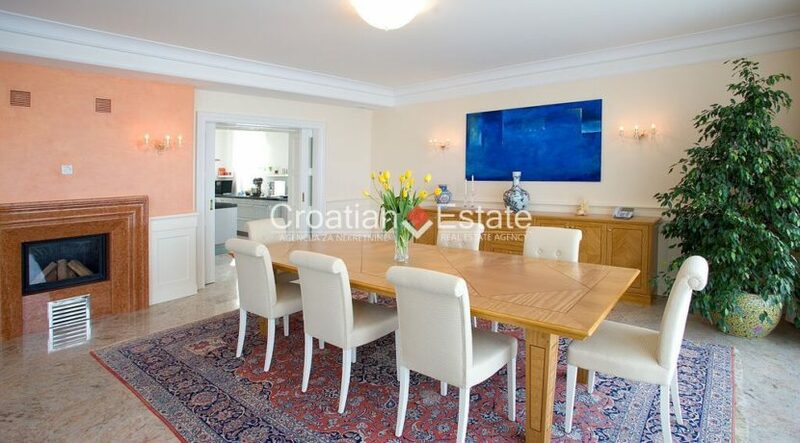 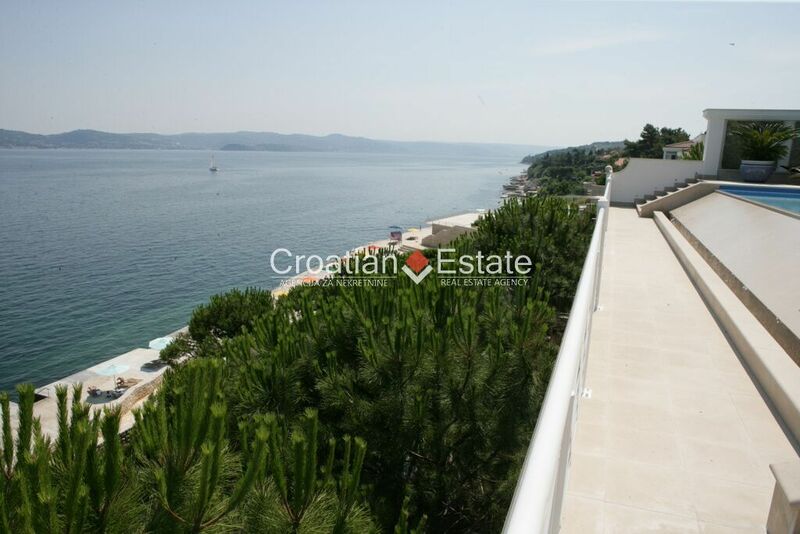 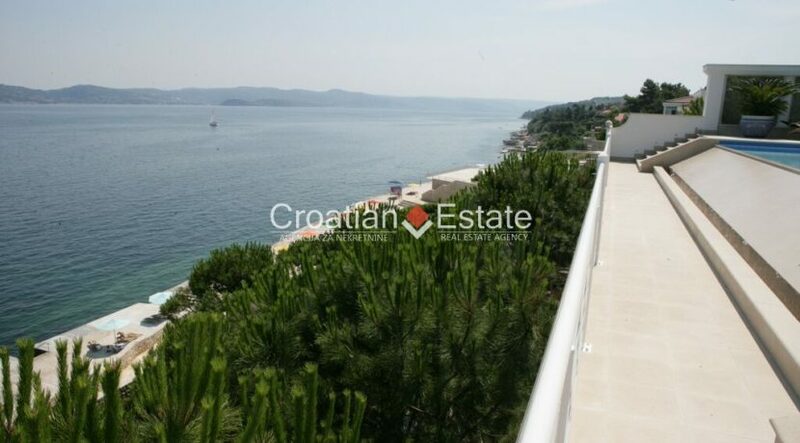 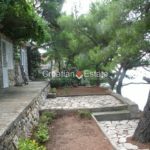 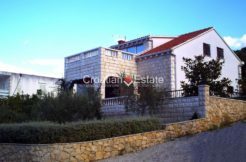 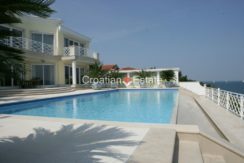 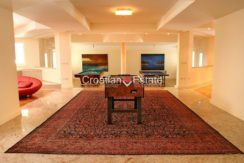 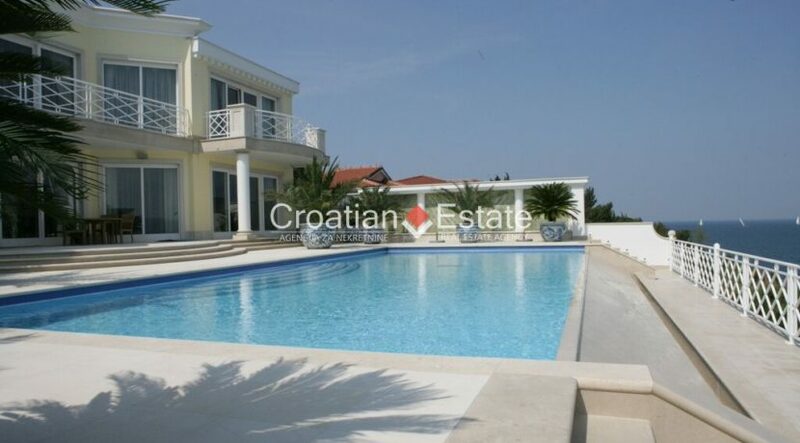 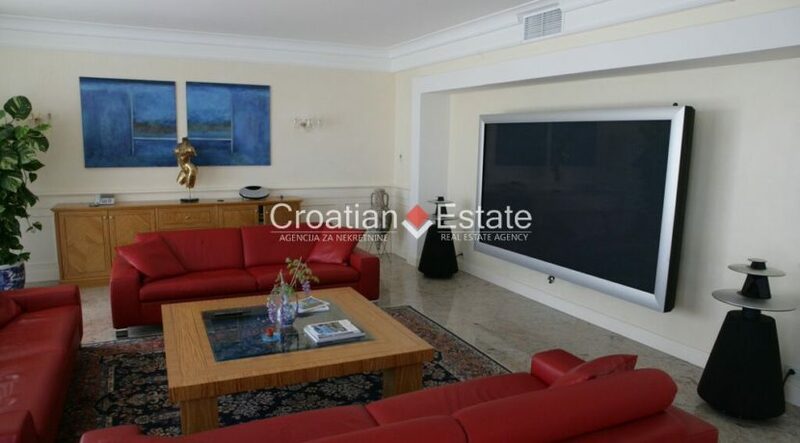 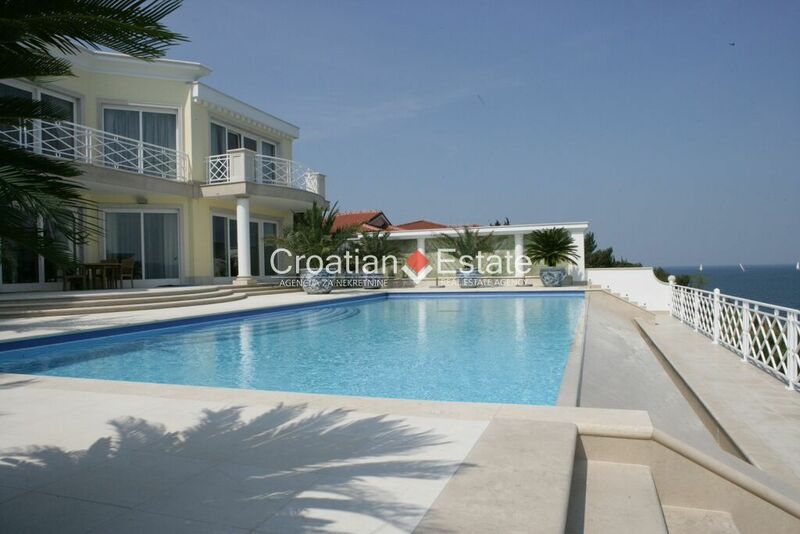 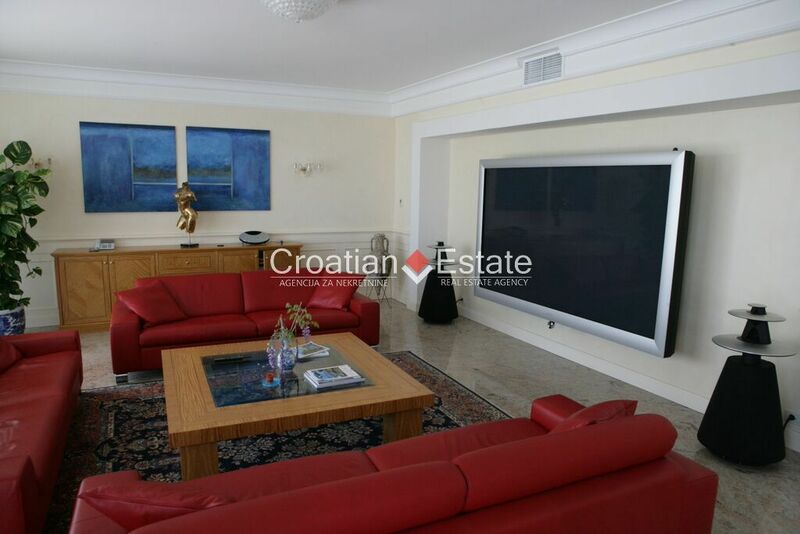 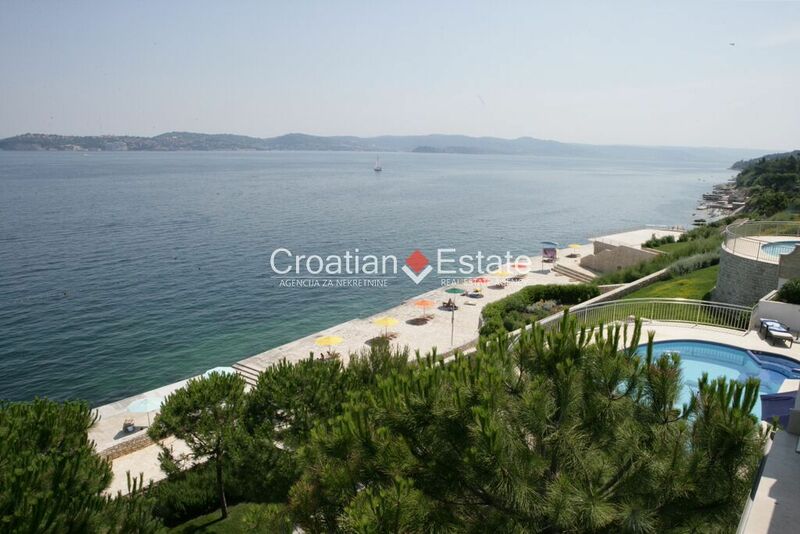 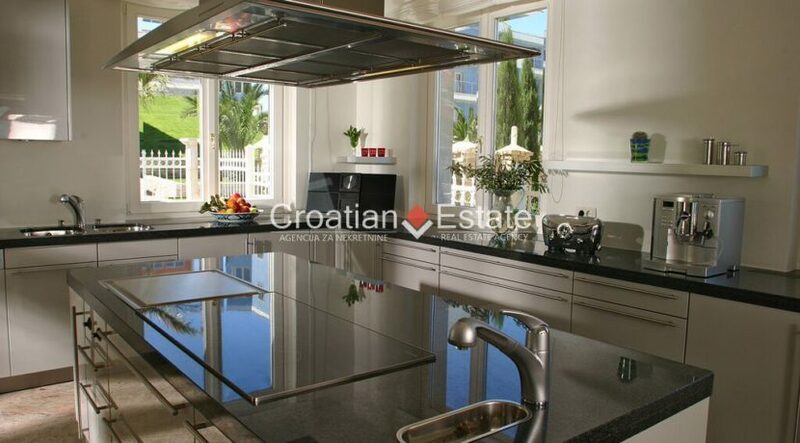 Superb villa for sale, located in the heart of a luxury resort in Northern Istria, close to the charming fishermen’s village of Savudrija. 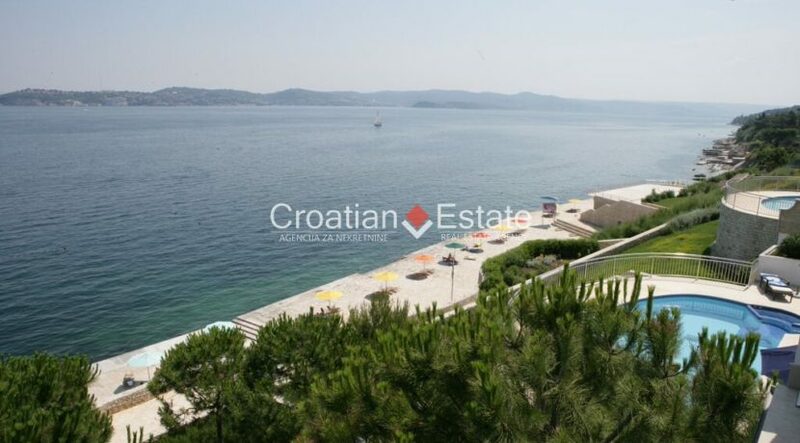 This luxurious hideaway offers spectacular panoramic views over the Adriatic Sea, the coasts of Slovenia and Italy, Austrian Alps and picturesque landscapes; and given its proximity to major European cities, it is easily reachable by car or plane. 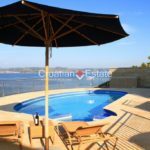 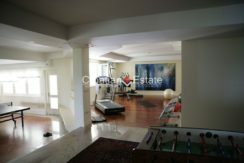 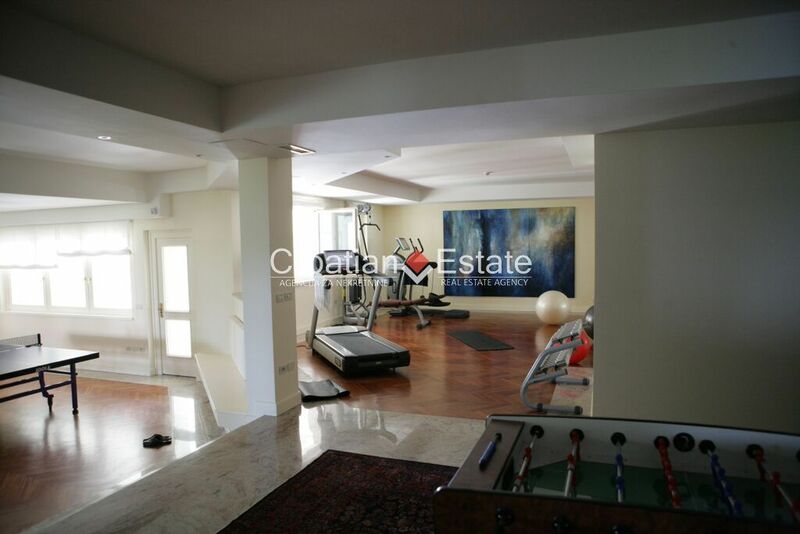 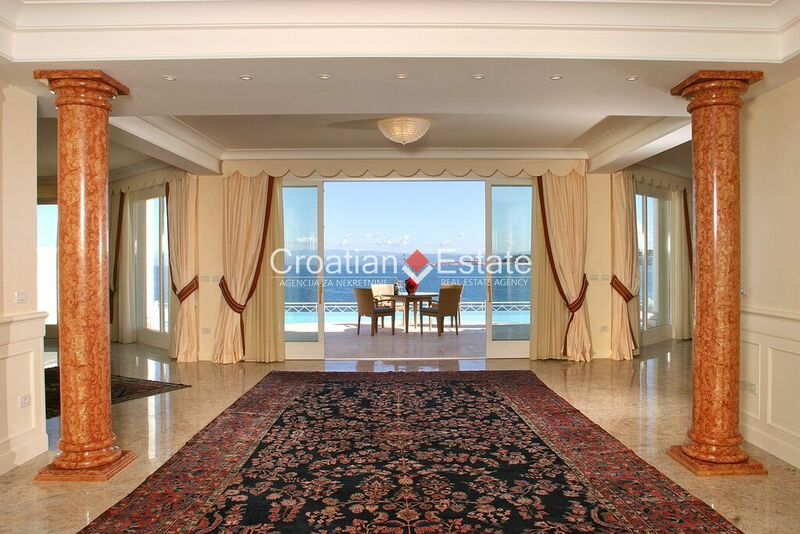 The property has access to the beach and various sporting facilities (18-hole golf course, beach volleyball, basketball, football and tennis). 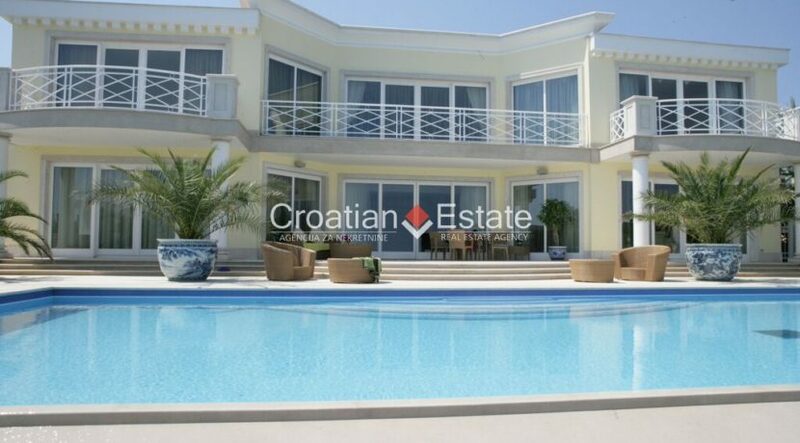 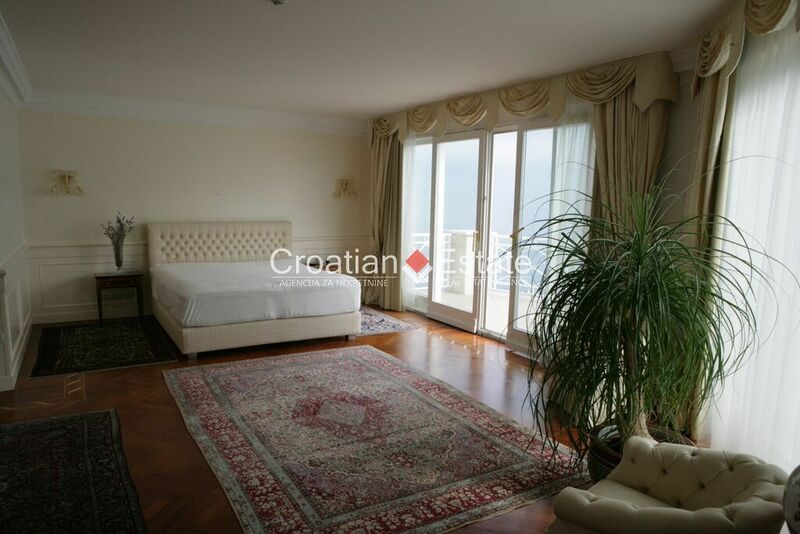 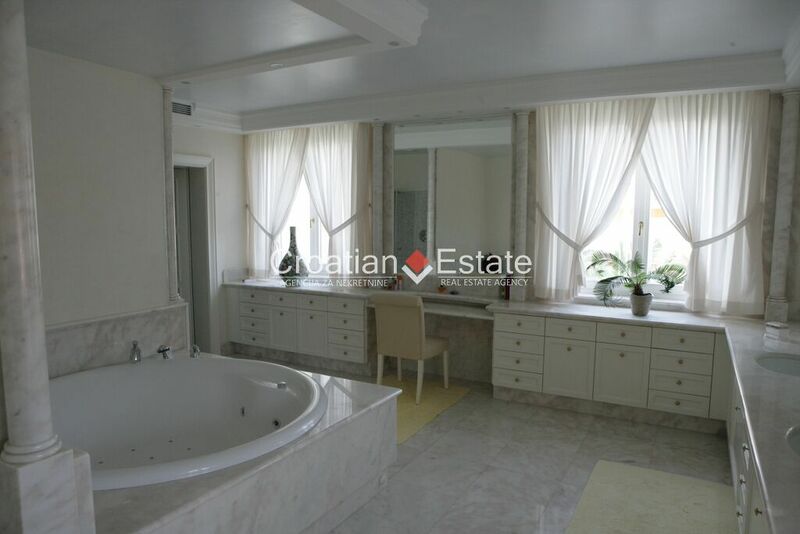 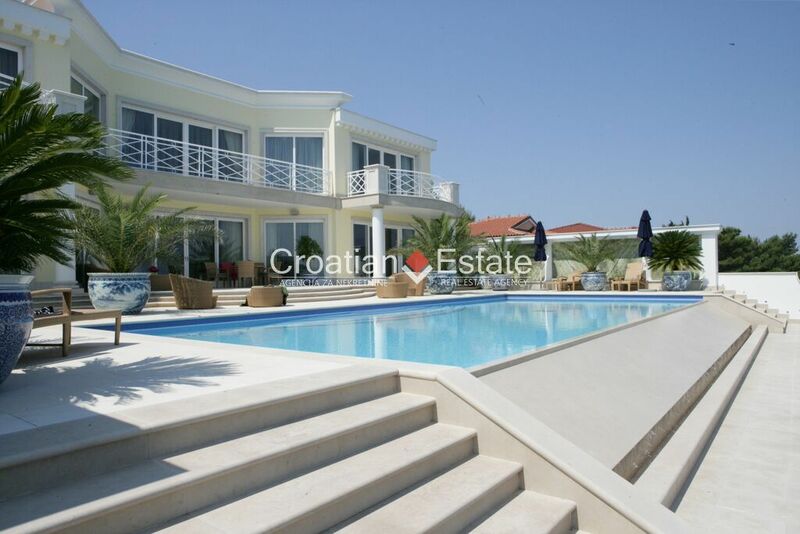 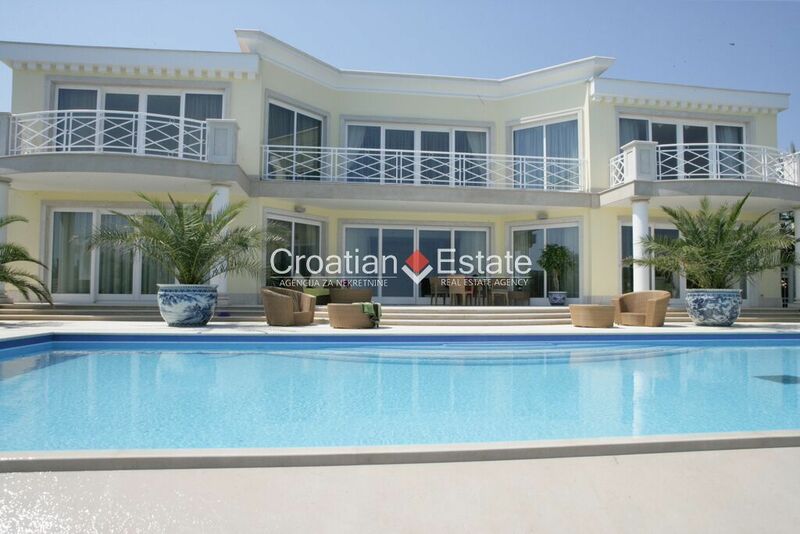 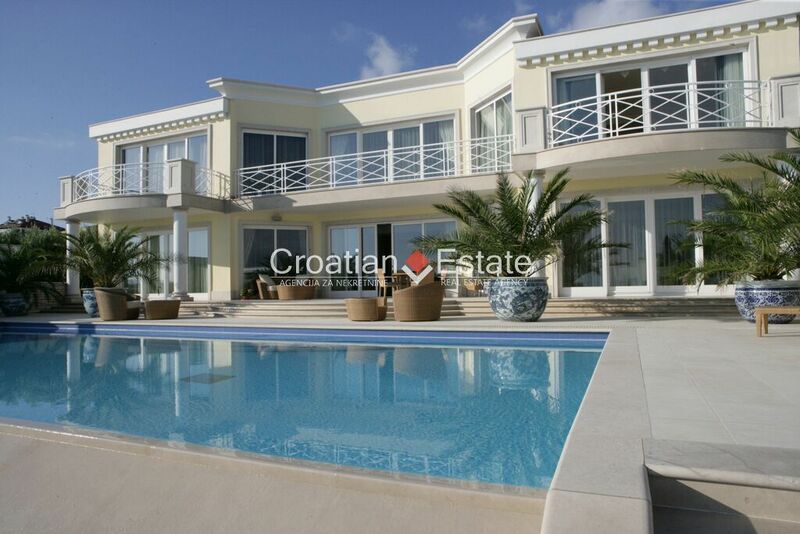 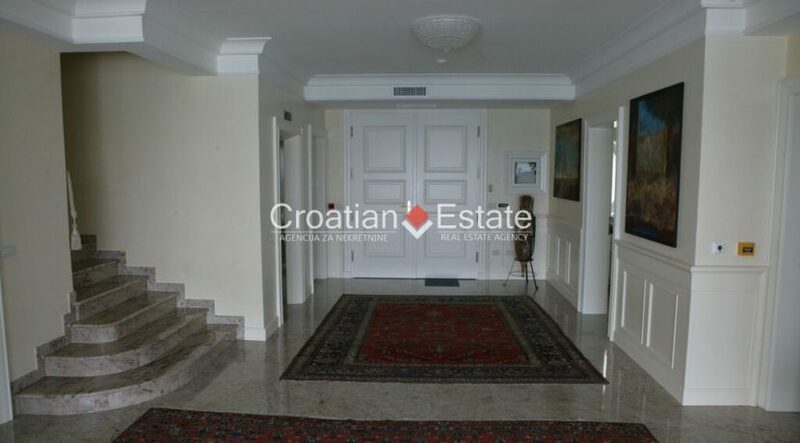 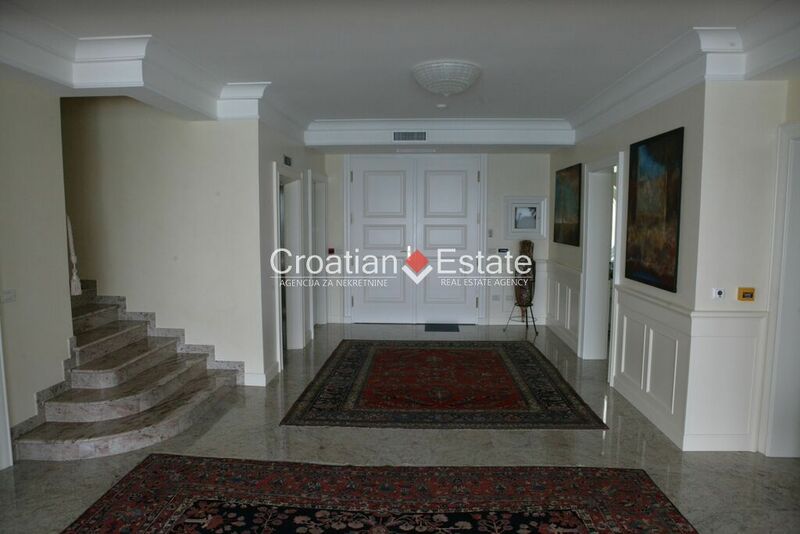 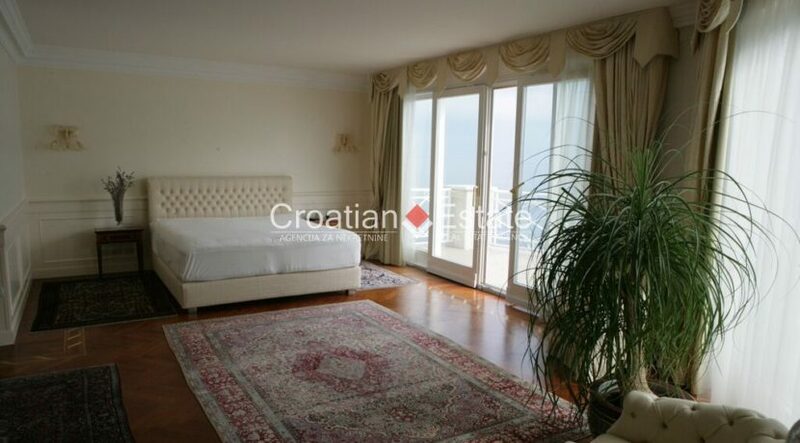 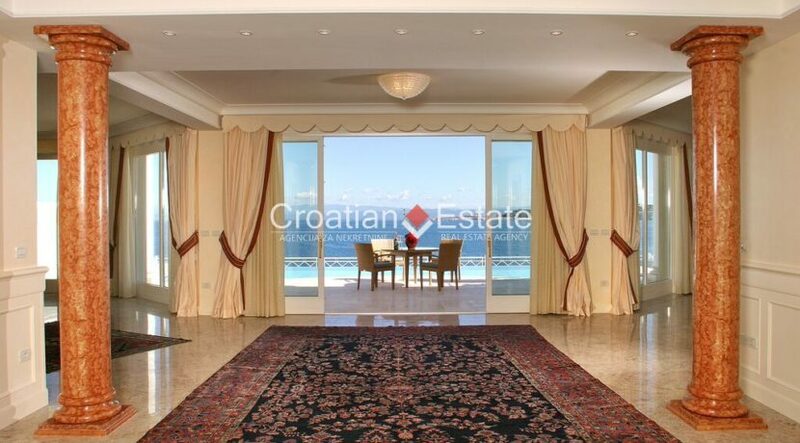 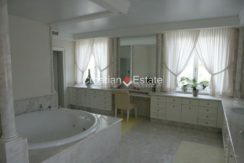 This splendid 1,000 m2 villa is constructed with high quality materials such as marble and granite. 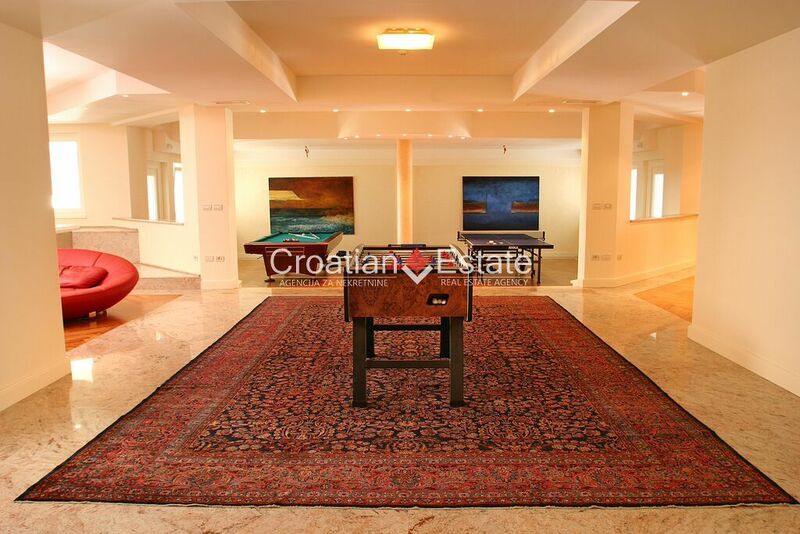 This truly outstanding property comprises three spacious bedrooms with en-suite bathrooms. 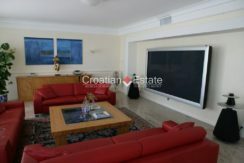 Each bedroom as well as the living room is equipped with a Bang & Olufsen television (103 inches TV in the living room!). 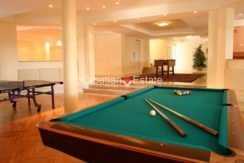 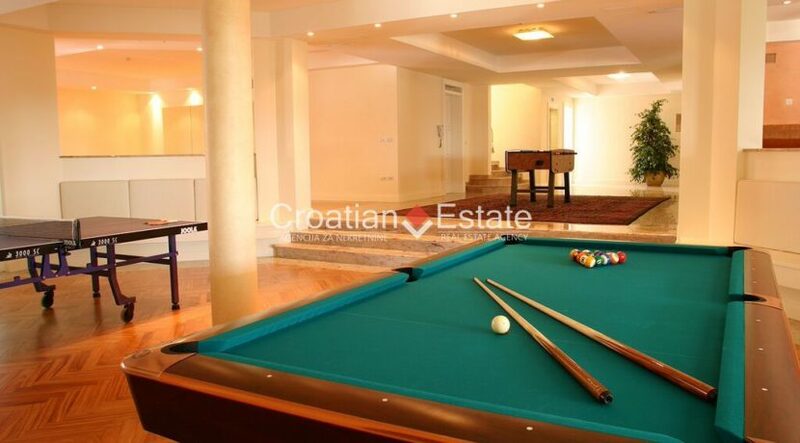 The property offers excellent recreational facilities including a heated pool with an impressive multi-colour lighting system, a private gym, four Jacuzzis, a sauna and an entertainment room with billiards, table tennis and table football. 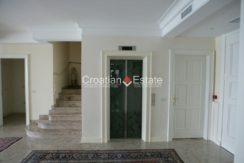 The three floors are conveniently connected with an interior elevator. 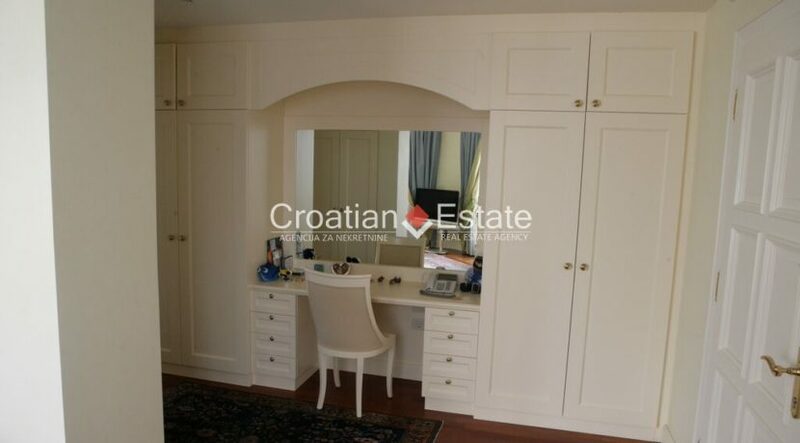 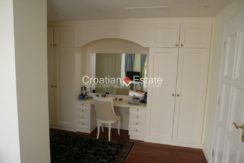 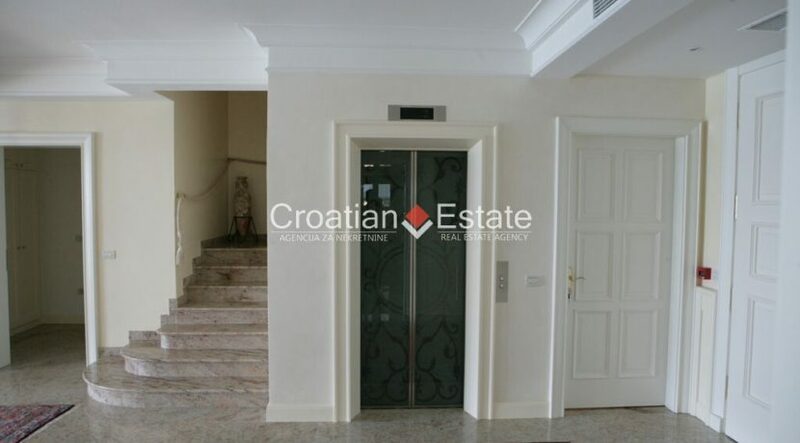 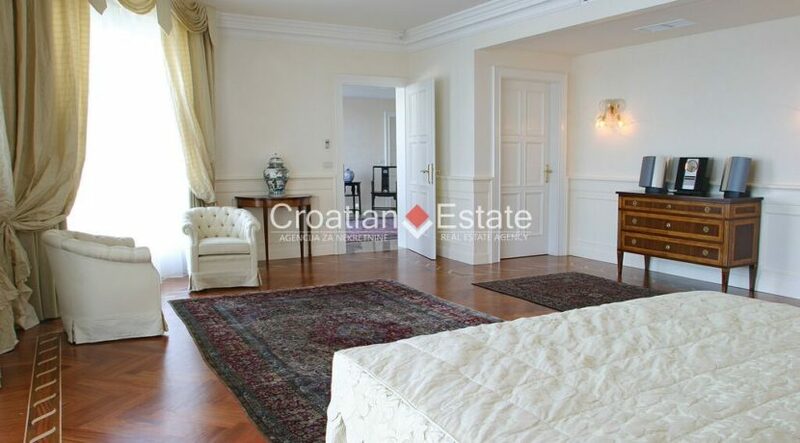 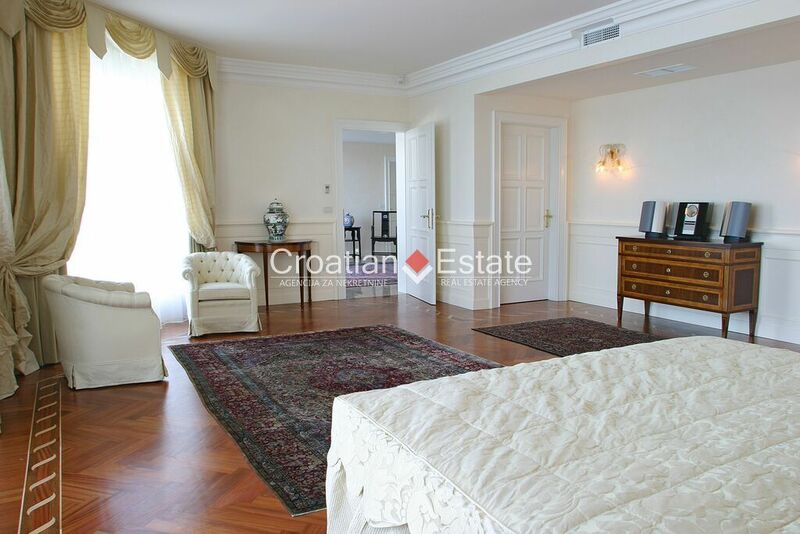 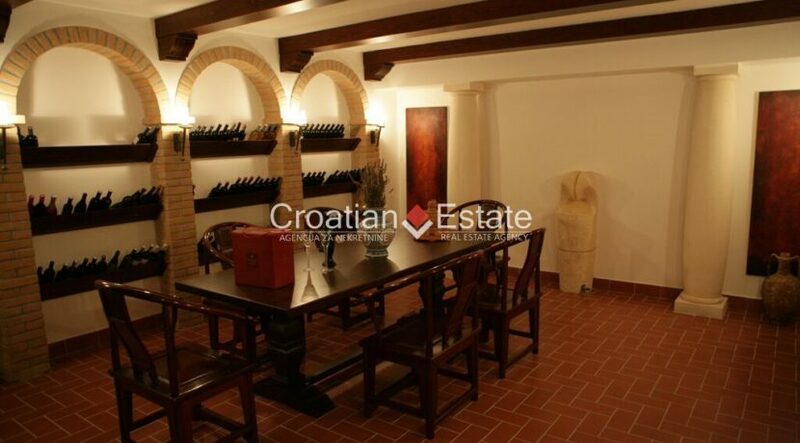 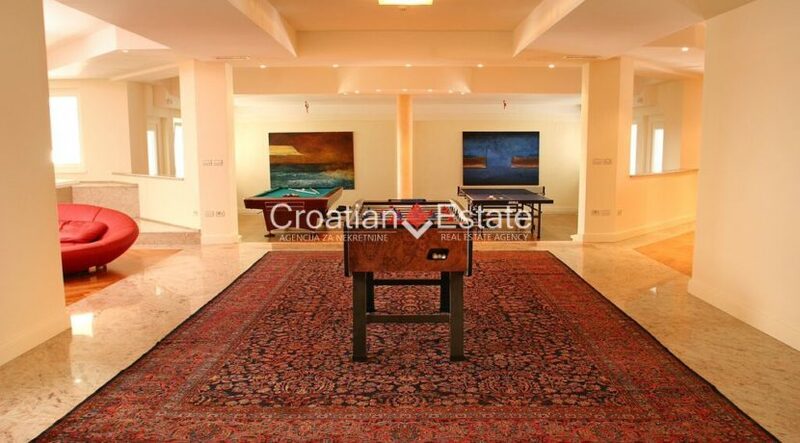 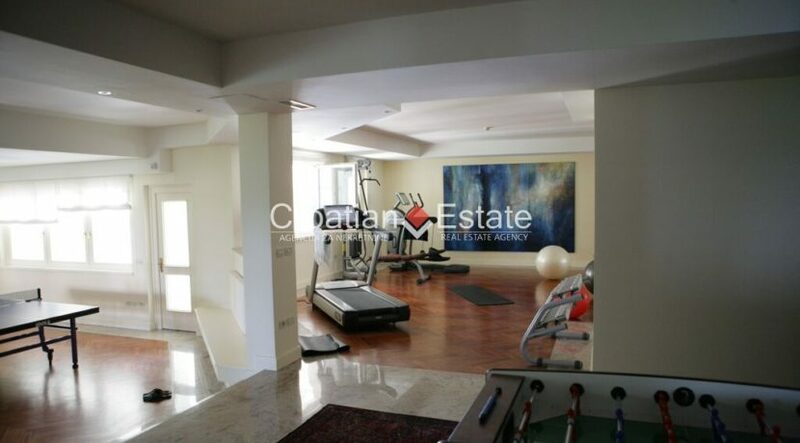 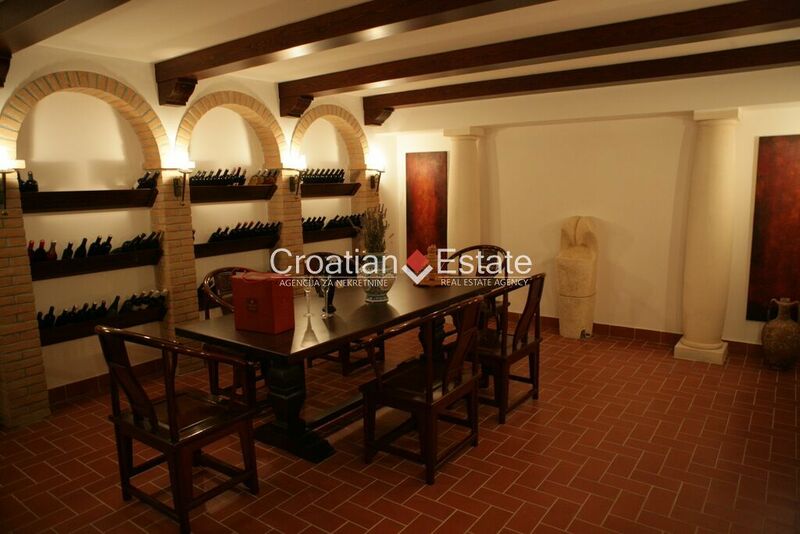 To complement the offer, the property also has its own large, beautifully designed wine cellar.